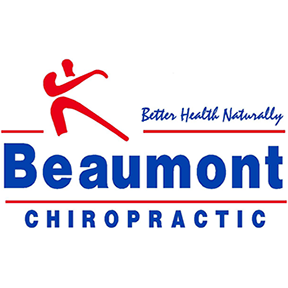 You will find that our mission at Beaumont Chiropractic is simply to help you. We will provide you with a caring and professional service and treatment uniquely tailored to your needs. We offer multiple options in chiropractic and rehabilitation services and are committed to helping you with an ongoing spirit of service, dedication, and integrity while holding ourselves accountable to the highest of ethical standards. Our office will work to deliver this quality of care in a timely, cost-effective and affordable fashion.